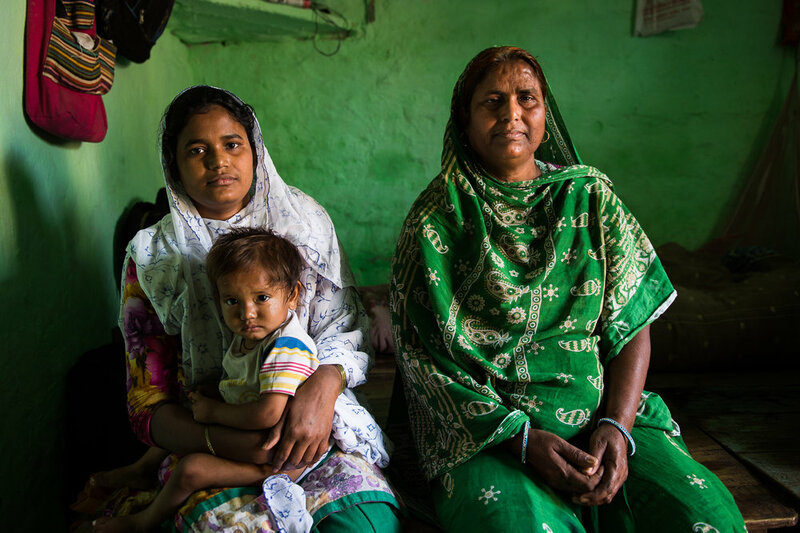 Health is Our Right provides an inside look at India's effort to combat Diarrheal Disease. This short documentary is featured in PATH's international Defeat Diarrheal Disease campaign. Many areas in urban and rural India lack access to clean water and toilets. PATH supports organizations on the ground working to prevent disease and create a healthy environment for future generations.